The newest addition to Egosoft's X series was unveiled over the weekend. I'm a fairly casual fan of Egosoft's X series of space simulators. I really enjoyed exploring the great void of space in X2: The Threat and the various X3 games, but I never came close to finishing any of them. 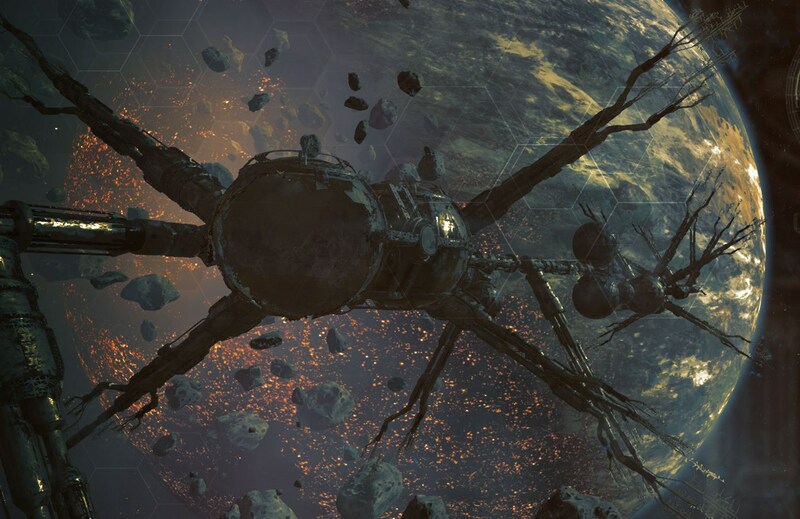 Even so, I'm actually quite excited by the prospect of X4: Foundations, the new addition that was teased late last year and finally unveiled over the weekend, which the studio says will be the biggest and most complex X game yet. Like its predecessors, X4 will be an outer-space sandbox game, enabling players to take the controls of ships ranging from single-seat fighters to massive freighters and capital ships. Factories and stations can be built and controlled, new technologies researched, and wars fought—or you can do what I do and just cruise around in space, looking for interesting things to find and trade. X4 promises "a much more dynamic universe," as Egosoft's Owen Lake says in the announcement video. "We've given the AI a lot more capability when it comes to managing their fleets, building up their forces, building in new areas, conquering space. And this is something that the player can get involved in as well." That level of ambition could come off as possibly asking for trouble, given the way things went with X Rebirth in 2013 (which is to say, really not well), but it also promises great things for fans of the genre if the studio can properly pull it off. There's no word of a release date yet, but you can get a more detailed look at where things are headed at x4foundations.com. A free demo of the now-extensively-patched X Rebirth is also yours for the trying on Steam.